Title Funding human rights : an international directory of funding organizations & human rights awards / [Human Rights Internet (HRI) & the International Centre for Human Rights and Democratic Development (ICHRDD)]. Published Ottawa, Ont., Canada : The Internet, 1999. 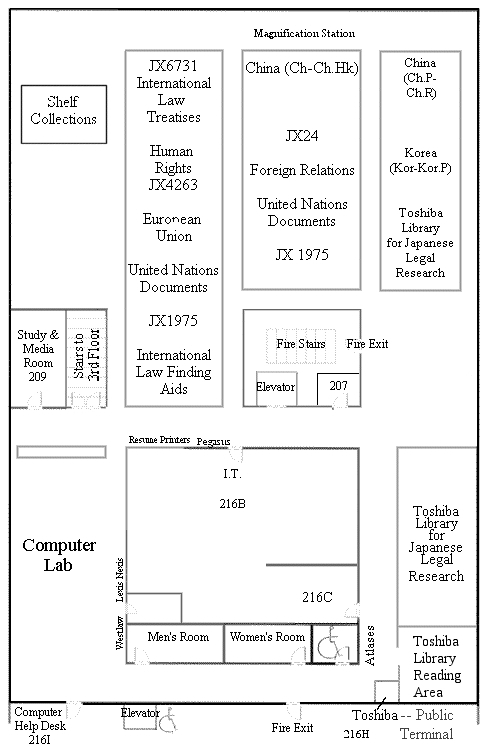 Subject Human rights -- Endowments -- Directories. Human rights -- Awards -- Directories. Corporate Author Human Rights Internet. International Centre for Human Rights and Democratic Development.